This sense of regimented confusion seems to have carried over to the Veterans Administration, where “Hurry up and Wait” is the order of the day. My experience helping my 88 year old father-in-law (decorated WW2 Vet) apply for Aid and Attendance Benefits was dismal. It took 2 years of constant diligence before he received a payment and this was with the help of our State Senator. For those Veterans needing help in their battles with the V.A. 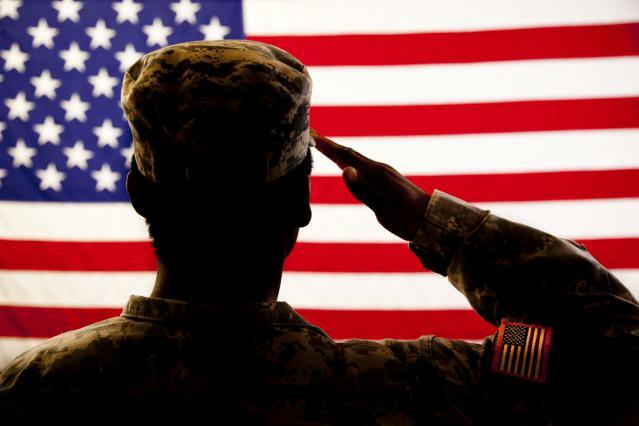 there are many Veterans Service Organizations (VSOs) that may be of assistance. REBSEA first began blogging about the Veterans Administration when Vets were literally 'dying to get in'. Now, a full year since this disaster exploded in the media, the wait for services is widely reported to be even longer. REBSEA Realtor and Business members are supporting VSO’s trying to fix this issue, as well as other issues affecting Vets such as employment, housing, suicide prevention, etc. Many of the Nonprofit VSOs that provide real help to our Vets are frustrated by the lack of funds needed to support their missions. The solution is simple. Donations are the key to help these VSOs help our Veterans. How can You make a sizeable donation to a Nonprofit VSO without taking any money from your personal account? Work with a REBSEA member who will Donate a portion of their commission/income to a Nonprofit organization. Please help resolve the Dilemma facing our Veterans by working with a REBSEA member. If you are a Realtor, Business, or Nonprofit organization interested in learning more about how to Join REBSEA please visit REBSEA or contact REBSEA directly at info@rebsea.org or 855-352-4973.